Offering you a complete choice of products which include bioplastic bag rolls. We have designed an appealing range of Vegetable Bags Rolls that are used mainly for making bags. This exclusive collection of rolls is high in demand due to its attractive designs, colors and patterns. Our offered rolls are designed and developed at our well-established manufacturing unit using quality approved raw material, in accordance with the set parameters of the industry. Clients can avail these rolls in large quantity at rock bottom price from us. 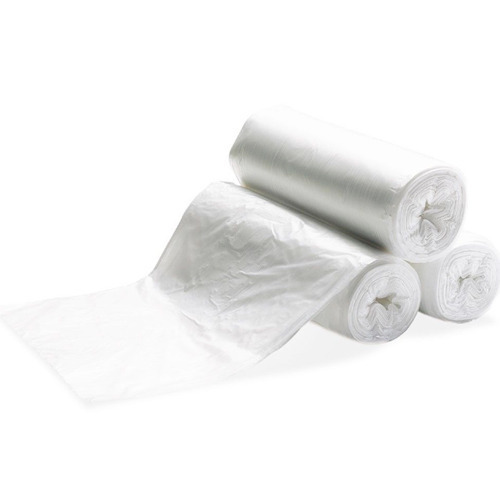 Looking for “Bioplastic Bags Rolls”?